What Do Enduring Power Of Attorney And Guardianship ​Really​ ​Mean? Enduring power of attorney often referred to as power of attorney (POA), enables you to nominate someone you trust to make legal decisions on your behalf regarding your finances, personal matters, assets and property. This is extremely beneficial for people who are unable to control their personal affairs due to an accident, illness or being away/on leave. Guardianship commonly referred to as enduring guardianship, allows you to nominate someone to make legal decisions regarding your health and lifestyle. Both of these legal processes have their own requirements, advantages and disadvantages. SCB Legal’s knowledgeable team of lawyers is well versed in all matters relating to POA and guardianship. Thoughtful preparation and analysis is conducted to best cater to your specific needs. We help you navigate the legal requirements and procedures surrounding the creation of an enduring POA or guardianship. 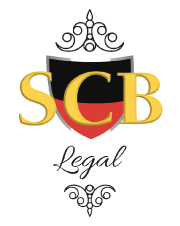 The professional team of lawyers at SCB Legal is waiting to best assess your situation. Would you like to take advantage of our FREE consultation? The following are some of the most Frequently Asked Questions to help answer some initial questions you might have. What Is The Difference Between Enduring POA and Guardianship? A power of attorney authorises you to make decisions on someone’s behalf with respect to their legal, financial and property matters. As a power of attorney, your responsibilities are restricted to these areas and you’re unable to make decisions about lifestyle, health and accommodation. Guardianship entitles you to make legal decisions for another person that pertain to their health and lifestyle. Unlike power of attorney, you are not permitted to manage their finances or legal matters but are authorised to make decisions relating to the person’s accommodation and medical care. 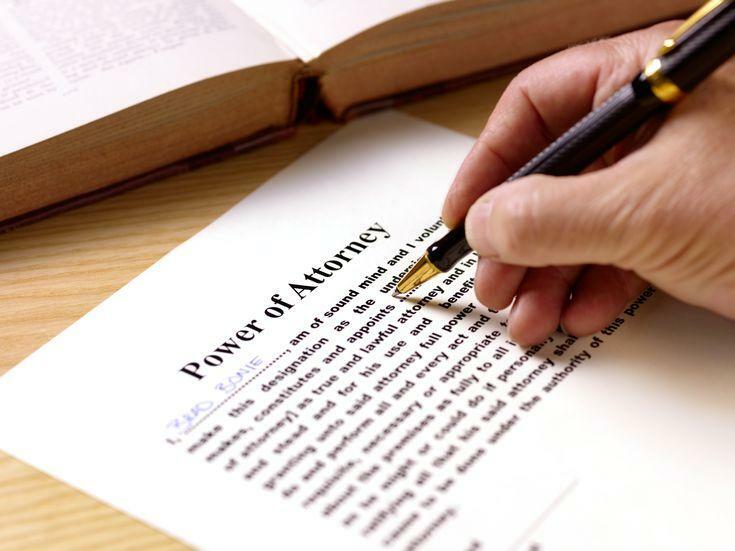 There are two types of power of attorney; General power of attorney and Enduring power of attorney. A general power of attorney enables one or more people to make legal decisions on a person’s behalf. With a general POA, the nominated attorney represents and makeS decisions to the benefit of the person who nominated them (the Principal). A legal prerequisite states that the Principal must possess the mental capacity to understand the consequences of the decisions. It ceases to have effect at the time the person loses mental capacity. You must meet certain legal requirements in order to nominate a power of attorney, or be nominated as an attorney. If a person does not have capacity, they can apply to the NSW Civil and Administrative Tribunal (NCAT) for a financial management order (power of attorney). An application can also be sent to NCAT for Guardianship. As the Principal, you’re able to tailor the POA to your needs and can specify the length of time for which the POA is valid. In addition, you can stipulate the activities that you would like your attorney to action. If you’re going overseas for several months, you can create a POA specifying that your attorney can manage your real estate for the period of time you’re away. If you don’t wish to have your attorney continue to manage your property affairs after returning, then this is stated in the document. In this type of scenario, the POA becomes invalid as soon as you return to Australia. Are You Going Overseas For An Extended Period Of Time And Need Someone To Manage Your Affairs? Would you like to consult a lawyer as to how to best oversee the processes? Contact us now to arrange your FREE consultation with a member of the SCB Legal team! An enduring power of attorney is often referred to as a lasting or durable power of attorney. This facilitates you being able to make decisions on behalf of the Principal, even after they lose their decision making abilities. Once a person loses their decision making ability, an enduring POA cannot be made. A person who cannot make decisions themselves is considered unable to understand the consequences involved in creating a power of attorney. It is important to note that a person with an intellectual disability may not be able to appoint someone, as they may not have capacity. Are you looking for a witness to verify your enduring power of attorney form? SCB Legal can help you. A power of attorney form is an important document and must be kept as evidence, to prove that you’ve appointed someone as your attorney. This form can be found on the NSW Civil and Administrative Tribunal website. Do You Need Help Making Sense Of The Legal Jargon Contained In The Power Of Attorney Document? Contact us today, so that you fully understand your rights and obligations according to the law. Can I Sign a Lasting Power of Attorney Health and Welfare Form? No. A power of attorney form won’t cover any health and welfare aspects. If you need an additional form to cover the aforementioned, a separate guardianship form is required. Having a guardian selected to take care of you is an excellent way to plan for your future. 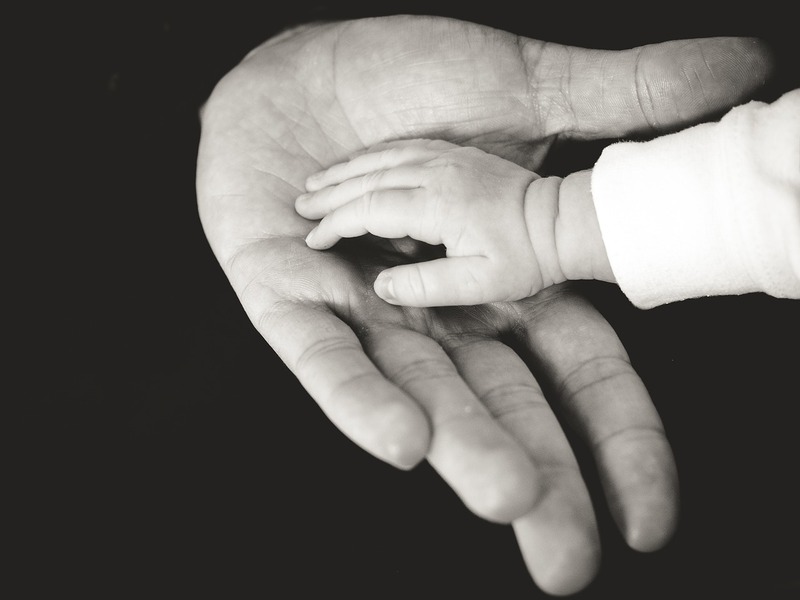 Guardianship is most commonly referred to as enduring guardianship. This means that the assigned, enduring guardian can make decisions about your finances, healthcare and lifestyle if you aren’t able to make these decisions. What If Someone Breaches Their Obligations As A Guardian? The Guardianship Division of the NSW Civil and Administrative Tribunal (NCAT) can review the appointment of Enduring Guardian. This can be on its own motion or because someone with a genuine interest for your welfare has made a request to do so. The tribunal is responsible for approving a resignation from the Enduring Guardian role if the person you have chosen no longer wishes to assume the responsibility. NCAT will only ever make orders if it believes that all other attempts to resolve the issue have been tried reasonably and failed. What Documents Can I Prepare? There are a range of documents that can be prepared to help make your wishes clear as you grow older. Your personal circumstances and the entitlements that you are willing to bestow onto others will determine the right documents that will be established for your purposes and requirements. An Anticipatory Direction document is a document used to record your wishes regarding your future medical care and treatment. It is only used in a situation where you are unable to express those wishes yourself. What If I Haven’t Assigned An Enduring Guardian? If you lose capacity and an Enduring Guardian has not been appointed, an application will need to be submitted to the Guardianship Division of NCAT to have a Guardian appointed for you. If there is no one suitable for the position, the Tribunal may appoint an independent public official called the Public Guardian. Making the decision to appoint a Power of Attorney or Guardian can often prove difficult. We fully appreciate the factors that will be weighed during the decision making process and would love to help you make your choice with ease by answering any questions you might have. Can I appoint the Office of the Public Guardian to look after me? The Office of the Public Guardian is a government department that can be specified to make decisions about health and lifestyle for those who cannot do this themselves. Choosing the Public Guardian to make health and lifestyle decisions for those who cannot do this themselves, is a last resort for the Guardianship Division and Supreme Court. The Public Guardian is only appointed if there are no other suitable candidates. For example, family members, friends or close relatives. The legal process for guardianship can be a complicated one if there other legal matters involved in your case. Our lawyers would be more than happy to answer your questions and shed light on your matter. Do You Need Guardianship If You Have Power of Attorney? In some cases you don’t. It often depends on what you will be managing for the person who nominated you as their attorney or guardian. For example, if your elderly mother can’t look after her own affairs like paying bills, then you will be responsible for these matters. In addition, the Power of Attorney documentation may specify that your duty extends to caring for any property she might have. If she became unable to care for herself or developed a medical condition that required someone else to tend to her needs and she wished for you to be that person, a Power of Attorney would not grant you permission. In fact, you would be required to sign a separate guardianship form, which would state that you were looking after your mother, taking her to any doctors she might be seeing and helping with medical treatments. This would give you certain powers over her lifestyle, accommodation and health affairs that a power of attorney wouldn’t allow you to manage. However, this limits you in certain regards. For example, if she were to oppose medical treatment suggested by the doctor, (and you didn’t agree with this) you would need to sign a specific form to appeal your case. Which Is Better, Guardianship Or Power Of Attorney? This depends on your specific case and what decisions you require, as each of these legal documents allows a different set of decisions to be made. Let’s consider that you’re going overseas and you require someone to manage a legal matter for you while you’re travelling. A guardian would not be able to carry out those tasks. In this instance, a general or enduring power of attorney would be much more suitable for your needs. We’re experts in family law and while the contents of the Guardianship Act 2003 are etched into our minds from years of experience, we know they can be difficult to decipher. SCB Legal will help you with your legal needs, irrespective of your background or whether you can afford normal legal fees. Our lawyers are genuine professionals who are compassionate and respectful to all individuals. We will do our utmost to provide you with the best legal advice and care possible. Contact One Of Our Solicitors, So We Can Help You Decide Whether Enduring Guardianship Or Power Of Attorney Will Better Suit Your Needs!